3 days start at mirissa then upto udawalle nation oarkmfor a safari then to ella for the night stay there. 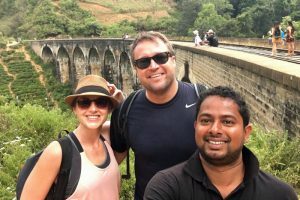 Got to little Adams peak for either sunset or sunrise on the second day get the train from ella to nuera ellyia stay the night there. On the 3 rd day go from neura ellyia to sygria.